Osko by BPAY® has been working with over 60 banks and financial institutions in Australia to make it possible for you to send money to your mates in under a minute, 24/7. All you need to know is their PayID or BSB and account number. Best of all, it’s already part of your online banking, so all you need to do is what you’re already doing. 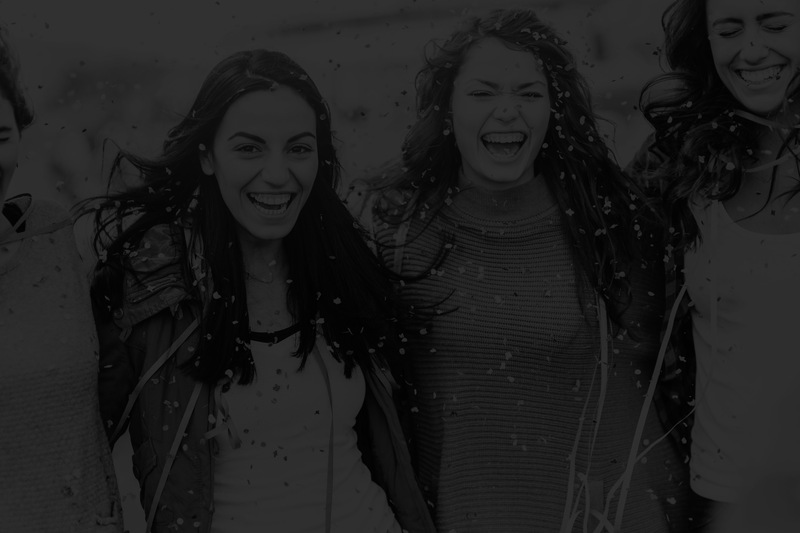 Osko lets you send money to your mates fast, between participating banks and financial institutions, 24/7 – even on weekends! In most cases it will arrive in under a minute. Osko uses PayID, so you can be paid or make payments using someone’s registered mobile number, email address or ABN – easy! When you send money, or receive it, it’s good to know what it’s for. With Osko you get 280 characters to describe it, so you can really go to town! And you don’t even have to stick with words either. Osko is brought to you by your bank or financial institution and backed by BPAY, so you know that it’s super safe. 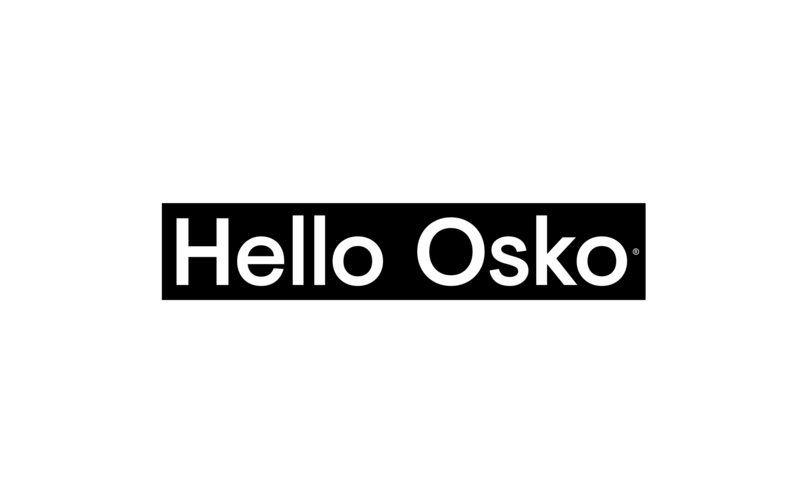 How does your bank work with Osko? Osko payments is already in the online banking of participating banks and financial institutions, typically built into 'Pay Anyone'. Each one does it differently to suit their customers so find out how to do it at your bank. See, it’s that easy with Osko.